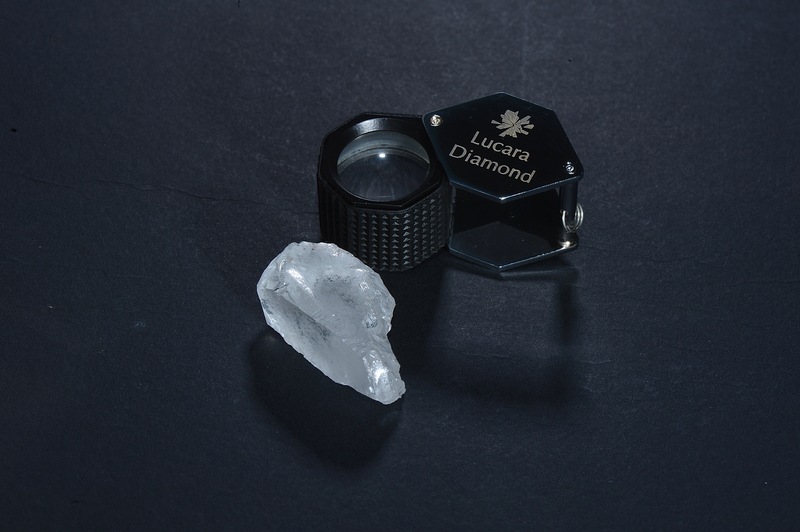 VANCOUVER, Jan. 10, 2019 /CNW/ - (LUC – TSX, LUC – BSE, LUC – Nasdaq Stockholm) Lucara Diamond Corp. ("Lucara" or the "Company") is pleased to announce the recovery of a 127 carat, top white gem diamond, from its 100% owned Karowe Diamond mine located in Botswana (Picture attached). Since mining began at Karowe in 2012, a total of 129 diamonds in excess of 100 carats have been recovered, 33 in 2018 alone. That tally includes 12 diamonds larger than 300 carats in size, of which 5 were recovered in 2018. In addition, Lucara has sold 180 diamonds in excess of $1 million each and ten diamonds have sold for in excess of $10 million each. View PDF version.